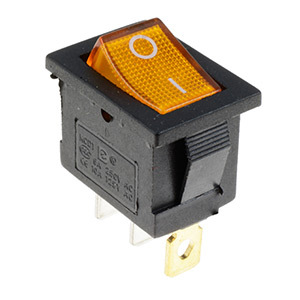 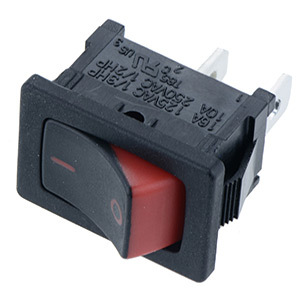 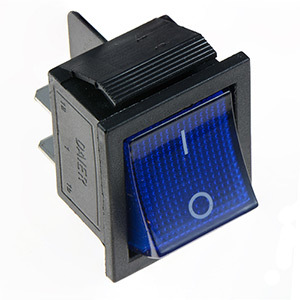 Range of rectangle rocker switches available in a variety of sizes, with/without illumination. 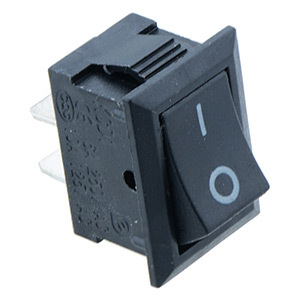 Featuring quick connect terminals, variety of contacts, snap-in mounting. 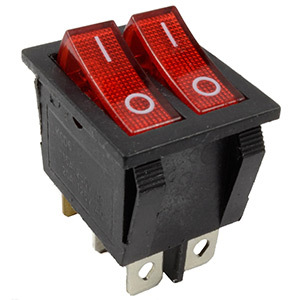 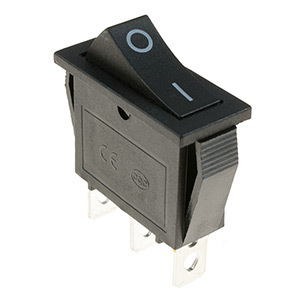 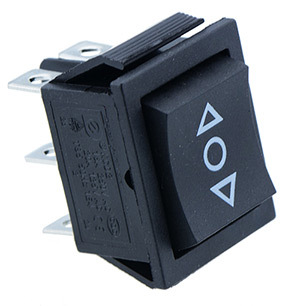 The switches are suitable for a wide range of applications including commercial and consumer.